PCP or HP: which car finance option makes most sense? | What Car? 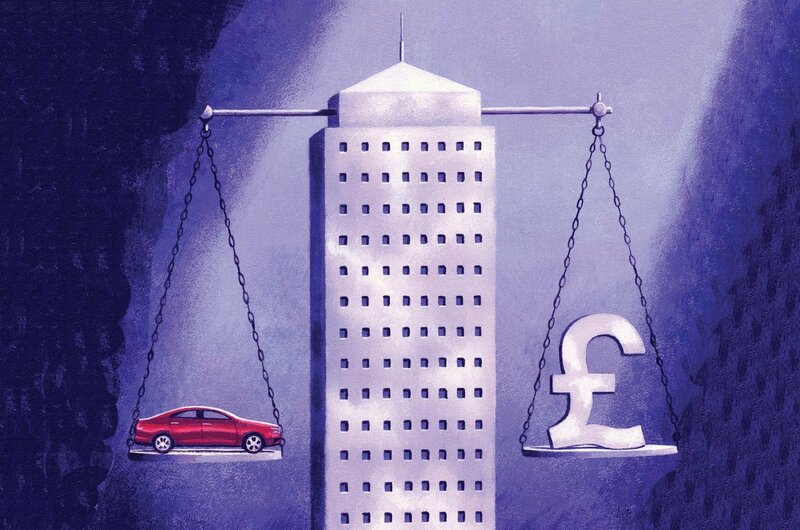 PCP or HP: which car finance option makes most sense? Three letters have come to dominate the car finance market in recent years: PCP. It stands for personal contract purchase, and it’s by far the most popular way to finance a new car. According to the Finance and Leasing Association (FLA), some 76% of all new car finance agreements in the year to March 2016 were PCPs. It’s far from the only type of car loan, though. Good old-fashioned hire purchase, or HP, is still alive and kicking and still holds appeal for some car buyers. So, how do you choose whether a PCP or HP agreement is the right way to finance your next new car? Let’s start with the basics. A personal contract purchase is technically a form of hire purchase, but a substantial portion of the amount borrowed is left at the end of the loan. So whereas conventional hire purchase divides the total amount borrowed into equal monthly payments, typically over three or four years, personal contract purchase involves a series of smaller monthly payments, with a larger payment at the end of the agreement. This end payment is sometimes referred to as a balloon payment, or the minimum guaranteed future value (MGFV). On the face of it, leaving a big lump sum until the end of the agreement seems like putting off the painful moment when you have to find several thousand pounds. But the point is you don’t have to; paying the MGFV is one of three options open to PCP customers at the end of the loan. If you don’t want to pay, just hand the car back and call it quits. Or, if the car is worth more than the MGFV (which is usually the case), you can use the difference between the final payment and its true market value as a deposit for another new car. Why should I choose PCP? PCP’s most obvious attraction is the size of the monthly payment. 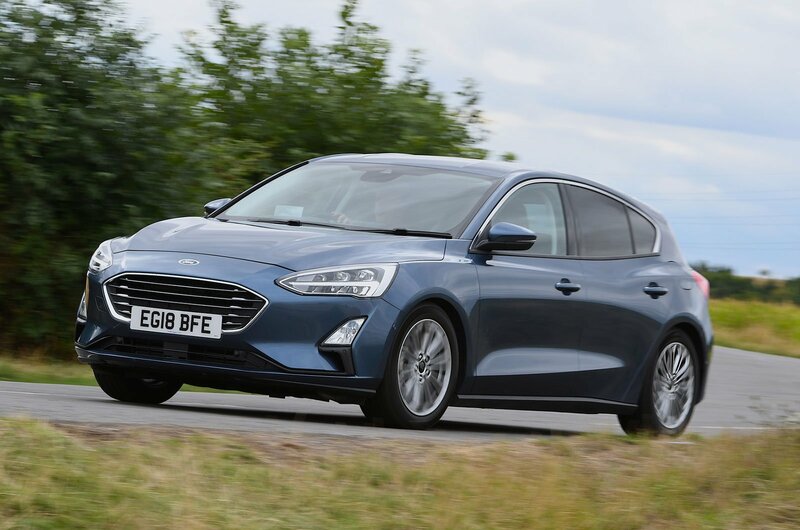 "Under a PCP you are financing a car’s depreciation rather than the whole price, so that reduces the monthly cost," says the FLA’s head of motor finance, Adrian Dally. It’s not just that it’s cheaper, though. “PCP goes with the grain of changes in modern society. A few years ago we owned our mobile phones. Now most people pay a monthly rental. 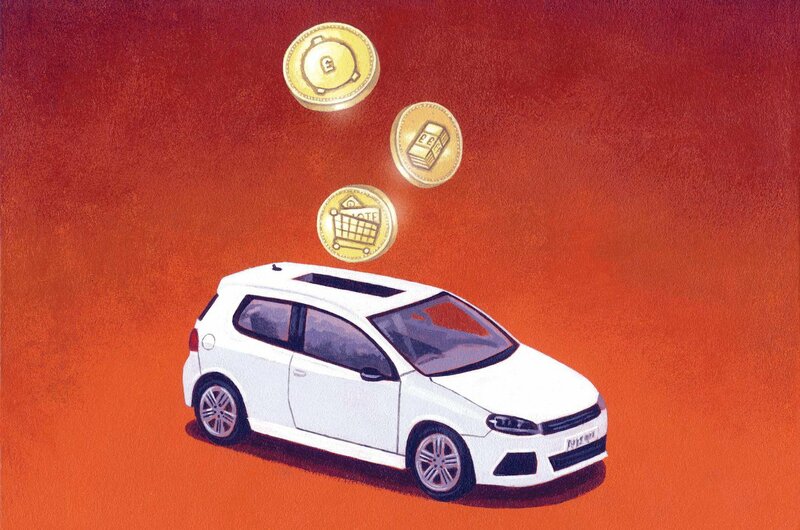 With cars the mental switch from needing to own something to paying for it in monthly instalments may be a few years behind, but it’s fundamentally the same thing,” Dally says. Flexibility is another key advantage of PCPs, both compared with HP and forms of leasing, such as personal contract hire. “A PCP keeps consumers’ options open. When people buy the car, they don’t necessarily know if they will make the balloon payment to own the car outright, trade in the car for a new one, or just hand the keys back with nothing else to pay, but they know they will have those three choices,” Dally concludes. Should I still consider HP? As the take up of PCPs has increased, so the popularity of HP has waned. From 19% of the new car finance market in the year to March 2015, its share has dropped to just 15% in the year to March 2016. It’s not entirely dead and buried, though. HP can work out cheaper than a PCP over the lifetime of a loan because with HP you’re paying off the amount borrowed more quickly. With a PCP, if you decide to buy at the end of the agreement, you have to settle the big balloon payment. HP isn’t saddled with one of the drawbacks of a PCP: mileage limits. A PCP agreement is drawn up on the assumption you will cover a certain number of miles each year and no more. That’s important because the number of miles you are likely to have covered by the end of the agreement is used to calculate the MGFV. The farther you drive, the less the car will be worth, so it’s important that the finance company has some sense of how far you drive each year in order to set the MGFV fairly and accurately. With HP, the finance company doesn’t give two hoots how far you drive. That’s because there’s no MGFV to be calculated, so the speed at which the car loses value makes no difference to the terms of the loan. You finance the cost of the car, less whatever deposit you have put down. It’s that simple. Go over the mileage limits set out in a PCP agreement and there will be penalty charges to pay. If you’re only talking about a few miles you won’t be seriously out of pocket. However if, say, a new job means a much longer commute, then you could be hit hard. How do I compare PCP and HP agreements? It pays to look over any finance agreement in detail. The monthly payment may be the headline-grabbing figure, but it’s not the only important number to check on any finance quotation. Below we work through a couple of real examples. In each case these have been supplied by car manufacturer finance houses, using the same deposit and the length of agreement to ensure we’re comparing like with like. Just keep in mind that while these deals were available at the time of writing, they may not be available now. Ford has supplied finance quotes for a Ford Focus 1.0 Ecoboost Titanium with metallic paint. One quote is for Ford’s PCP product, called Options, the other is for Acquire, Ford’s name for HP. Both have a £1500 deposit contribution from Ford and a customer deposit of £4000. Both deals last for three years and Ford offers the same 2.9% APR on both. In terms of monthly payments, the PCP deal is streets ahead. You’ll pay just £228.08 for the Focus, a massive £180.62 less than the monthly bill on HP. That’s based on 9000 miles per year. Go over that and you’d be charged 7.2 pence per mile. Something to keep in mind, but even exceeding the mileage by 1000 miles will cost only £72. However, if you want to finance the car over three years, but keep it once it has been paid for, the HP deal works out more affordable. With a total cost of £18,733.20, it’s £315.68 cheaper than the PCP. Then again, if there’s any doubt in your mind whether you want to keep the car, the flexibility of a PCP probably outweighs that small saving. We used Kia’s online finance calculator for our PCP and HP quotes (Kia calls HP Conditional Sale, but it’s another name for the same thing). 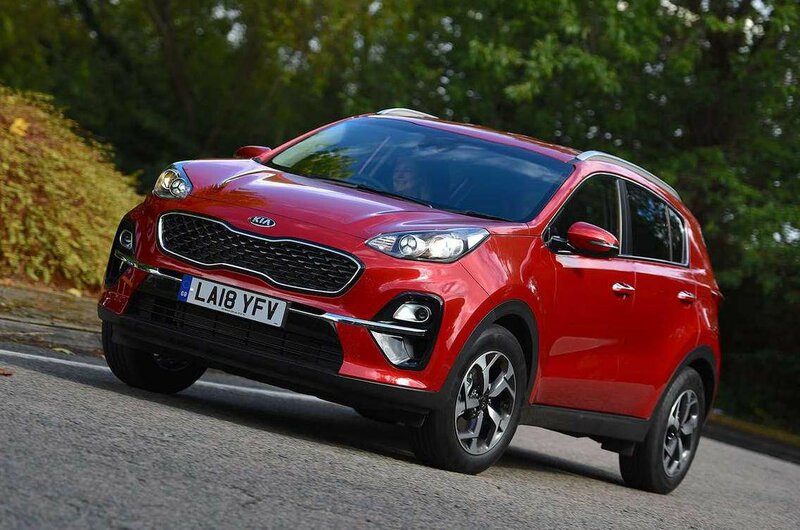 The Sportage 1.7 CRDi 2 manual costs £22,050, and in each case we put down a £2500 deposit. Kia bumps that up by £500 to sweeten the PCP deal, but there is no contribution for the HP. There’s an interest rate of 4.9% APR for both. No surprises with the monthly payments – the monthly PCP bill is £276.82, less than half the cost of HP. However, the 14.9p per mile excess mileage charge will hit PCP customers who exceed the 10,000-mile annual limit. Then there’s the big £11,340 final payment if you want to own the car. In this case, that makes PCP £777.20 more expensive in total, so HP is the way to go if you want to own the car outright at the end of the term. In general, if you want flexibility, or you know you want to part-exchange the car after three years, we’d go with PCP, but if you want to buy the car and keep it for longer we’d choose HP. It’s also worth remembering that if you take the third PCP option and simply hand the car back to avoid the final payment, you’ll have nothing to show for three years of monthly payments, which is seen by some buyers as by far the least appealing route to take.